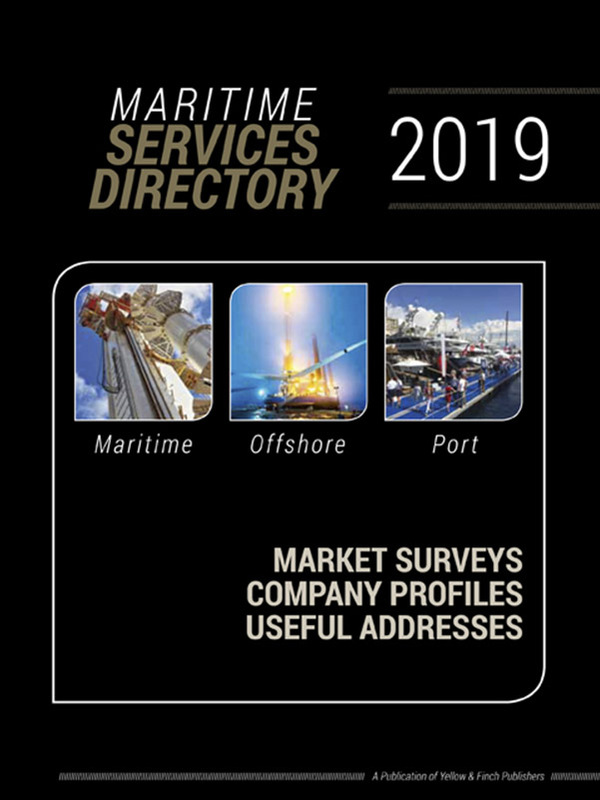 The world’s leading charterers, brokers and select owners read SuperYacht Industry (SYI) magazine not only for the yachting lifestyle, but also for information on the technical innovations, designs and products that propel this high-end market. SYI profiles the finest yacht builders and designers, highlights newly completed yachts and details innovative refits for its readers. 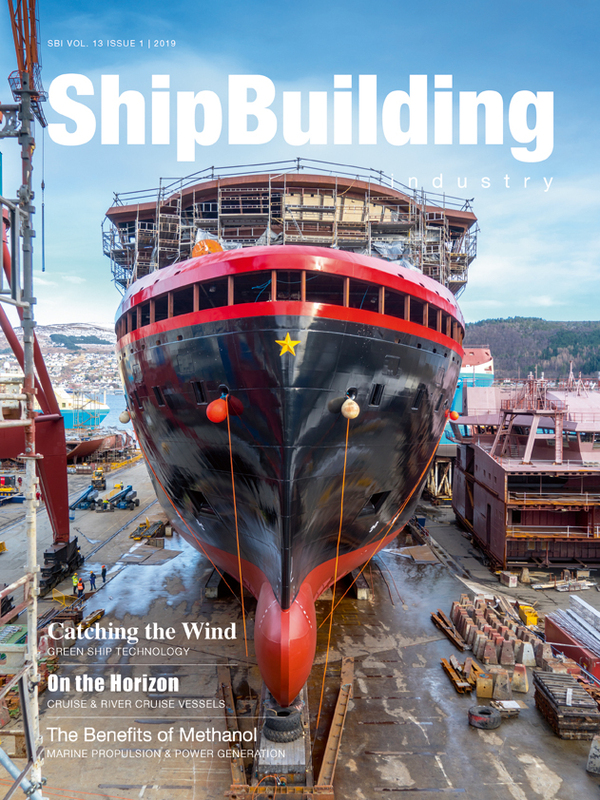 The magazine covers the industry’s yacht builders, designers, naval architects, suppliers, and manning & crewing agencies around the world. 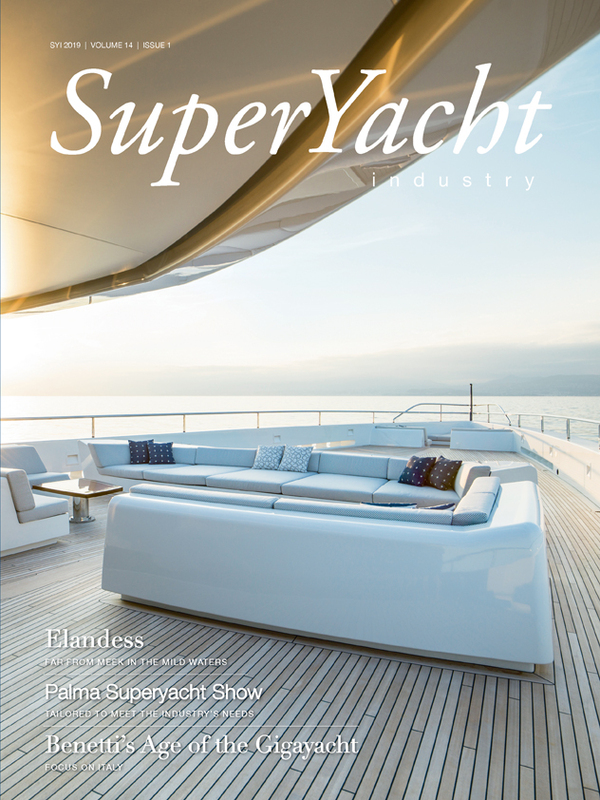 See recent issues of SuperYacht Industry magazine. 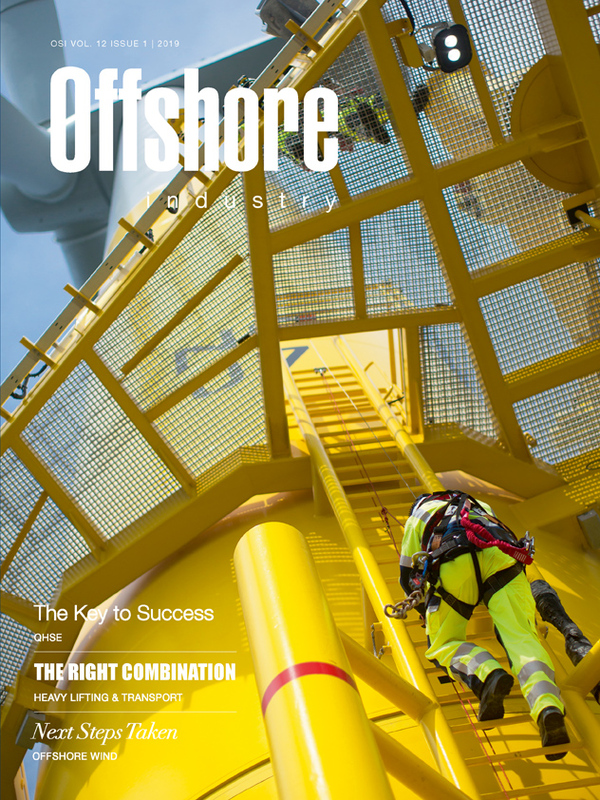 Find out about our editorial programme and marketing opportunities in SuperYacht Industry magazine.